n0thing on an ESL stage, under the spotlight. 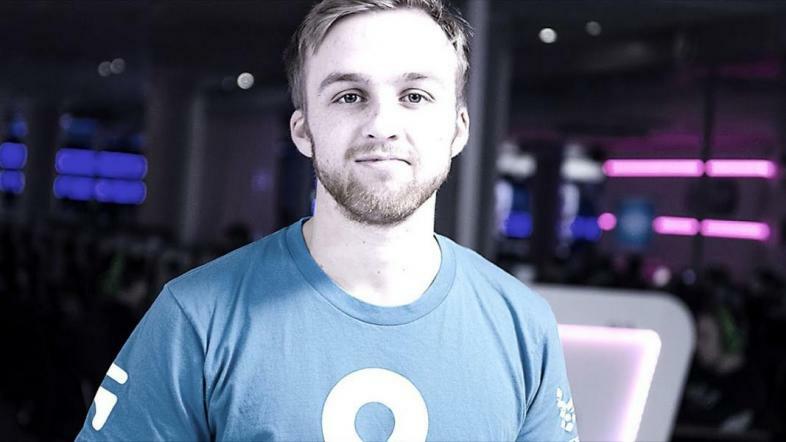 Cloud9’s CS:GO team recently lost a member in the form of n0thing. n0thing has been playing Counter-Strike since the mid 2000s, and switched to CS:GO in November of 2012. During his early Counter-Strike days, he played mostly for Evil Geniuses. Once the swap to Global Offensive happened, he started out on Team Dynamic and switched teams multiple times before 2014, where he joined Cloud9. Across his whole career, n0thing would win nine ESEA championships and become renowned as an example of a skilled North American CS player. Three Premier wins and one Major win on Cloud9 definitely is a solid track record. One thing he has done that is especially memorable is the “Flashbang Dance”. 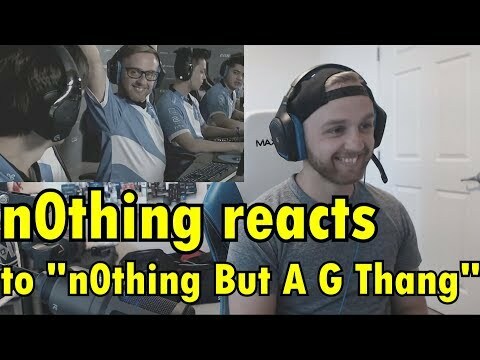 The video is a montage of n0thing’s best moments from all of his years playing CS:GO, including non-professional moments. If you’re a fan of Counter-Strike at all, the video is definitely worth a watch, as n0thing is an insanely skilled player. In addition to in-game moments, there are also some things from both his stream and ESL’s streams, pre-game and post-game of n0thing celebrating victory. Truthfully, it’s hard to put into words how much n0thing contributed to Cloud9, and I’m sure it’ll be hard for them to find a suitable replacement for such a dedicated player such as himself. As for n0thing’s future, he stated on Twitter that he’ll post an update video on Youtube shortly, so watch for that if you want to follow him further than CS:GO’s pro scene.